In order to respond to the increasing needs for training in overseas countries, Geo Power System organizes overseas training programmes in order to meet the specific training needs of our clients. 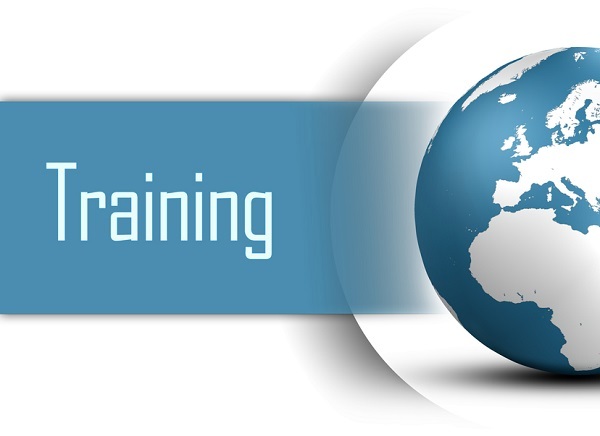 For the past 3 years, our overseas training programme have been providing professional international training, targeted for the mid and high-level management staffs in public sector in various fields. 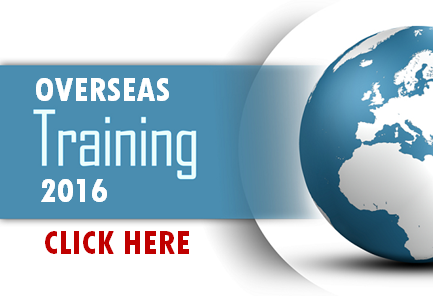 Below is our Overseas Training Programme for the year 2016.